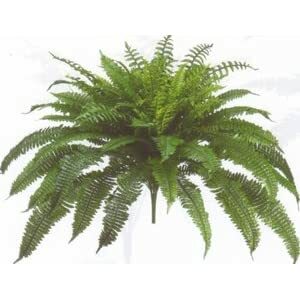 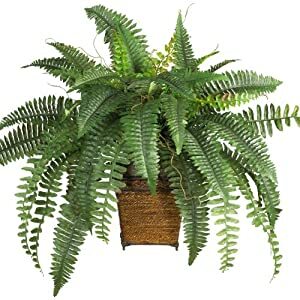 Artificial ferns allow you to bring lots of greenery and freshness into your homes spaces. 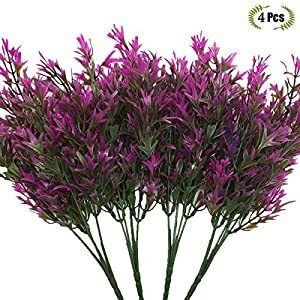 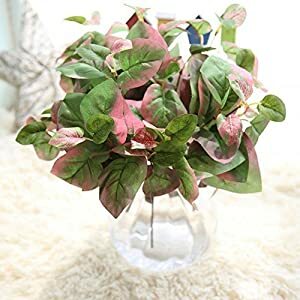 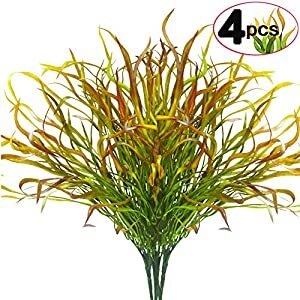 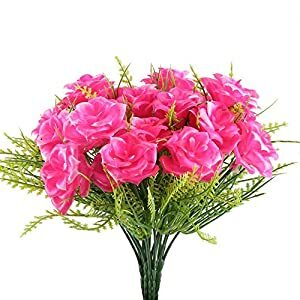 They will delight you with their vibrancy and elegance – looking great on say a front porch or a living room or indeed any dark color. 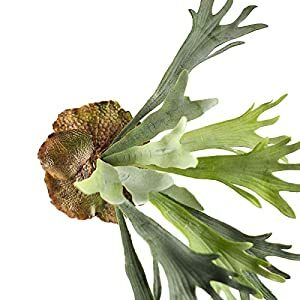 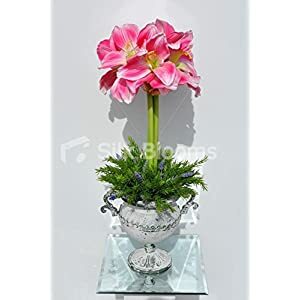 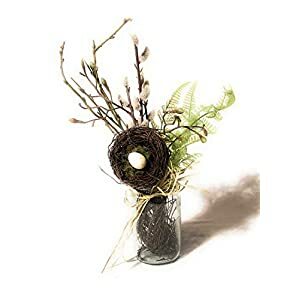 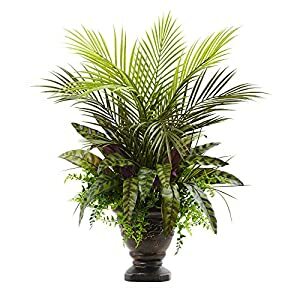 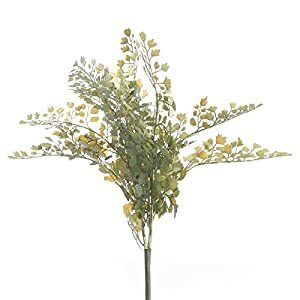 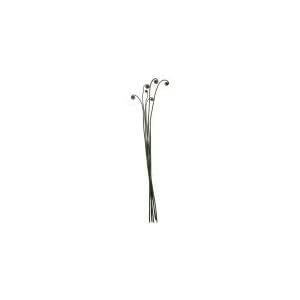 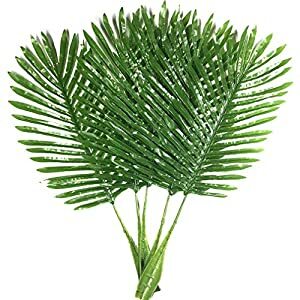 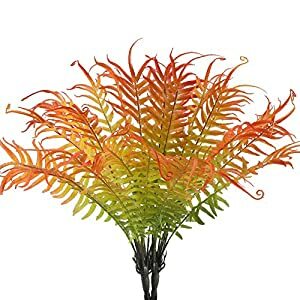 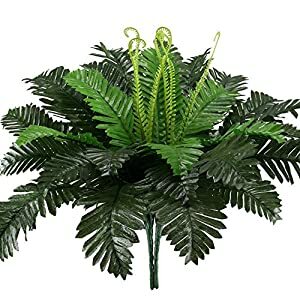 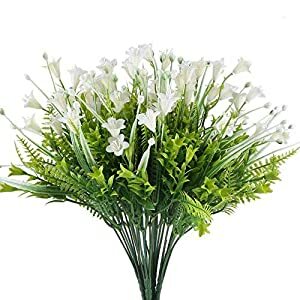 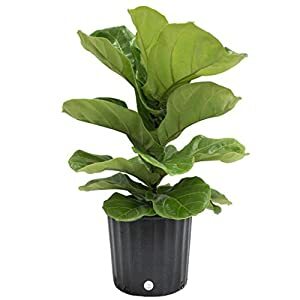 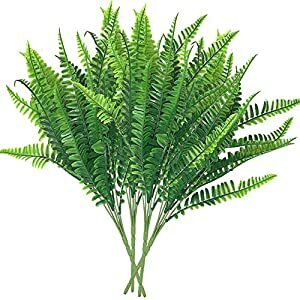 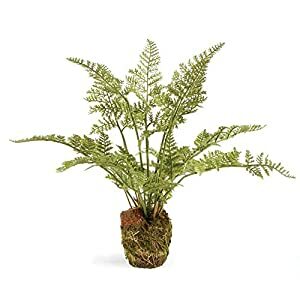 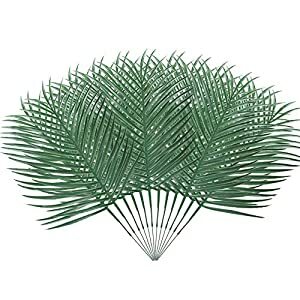 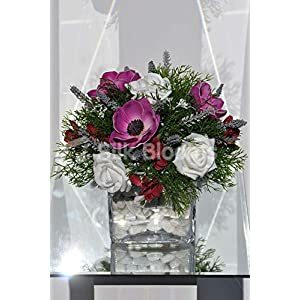 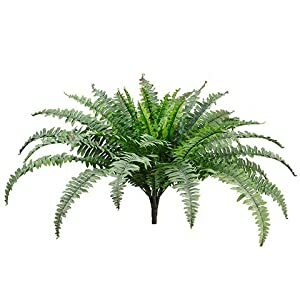 You will find a big variety of types of faux ferns at Silk Flower Store – being highly ornamental, bringing light to your home with their rich look and feel. 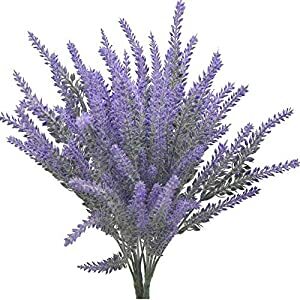 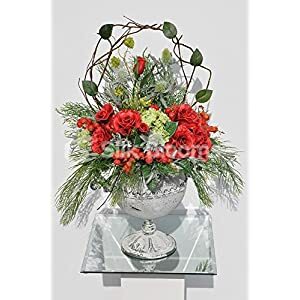 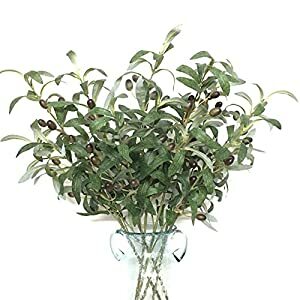 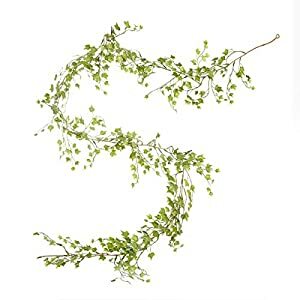 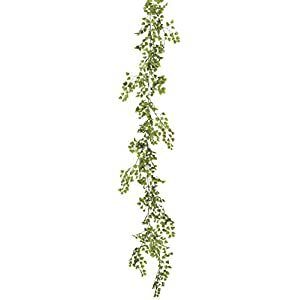 We have hanging bushes, leaves, stems wreaths and garlands for you to choose from. 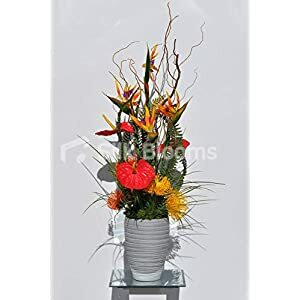 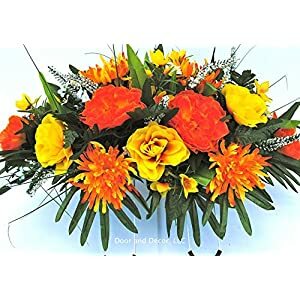 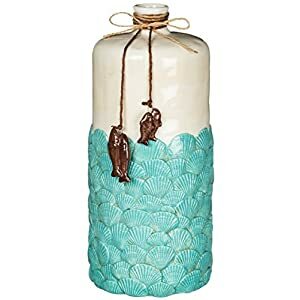 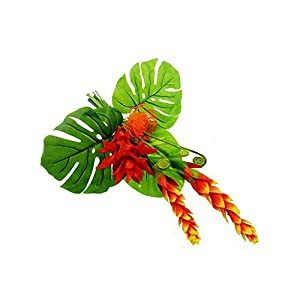 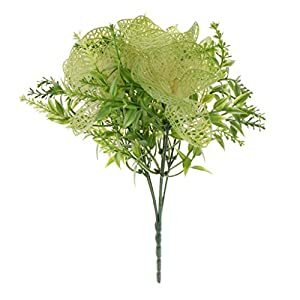 They are lively and even exuberant and can be used in both the home and the office where they will add life and color. 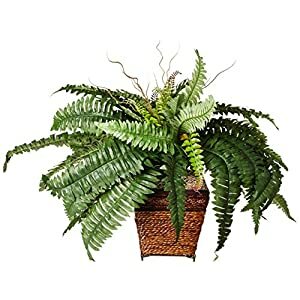 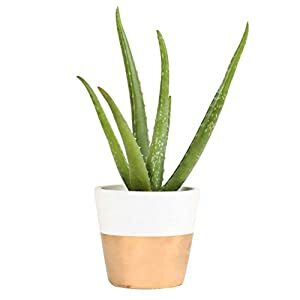 Naturally as with all artificial plants, little or no maintenance is needed – no watering, adding fertilzer or re-potting needed! 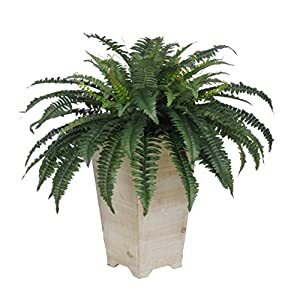 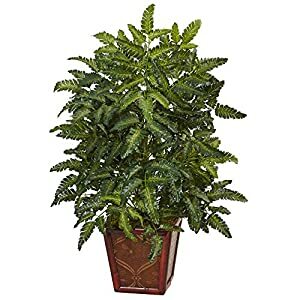 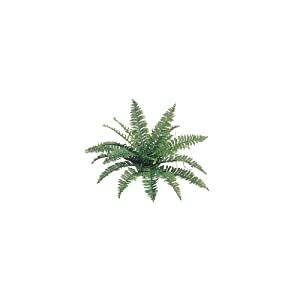 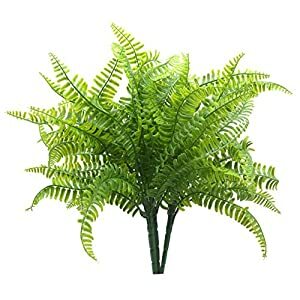 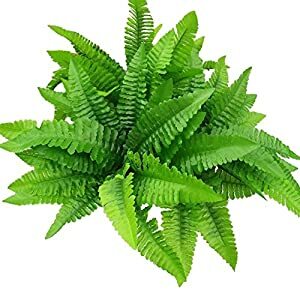 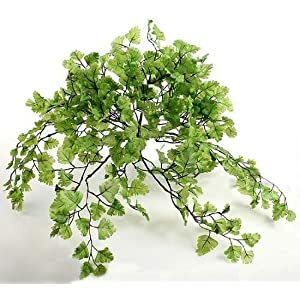 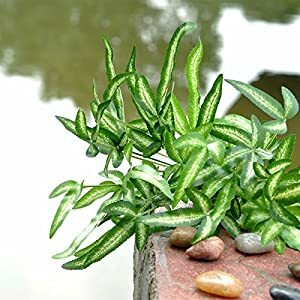 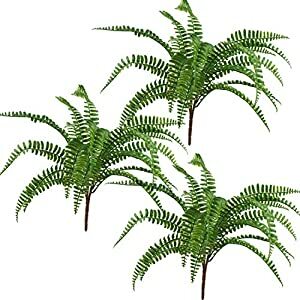 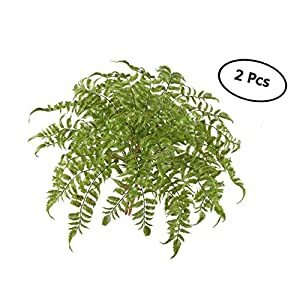 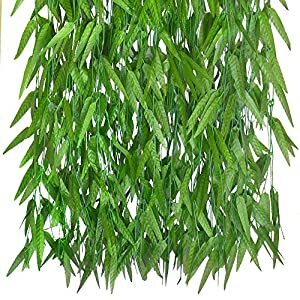 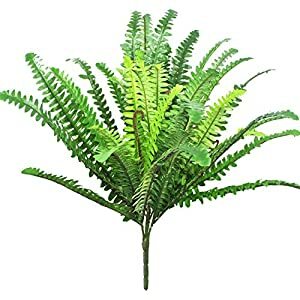 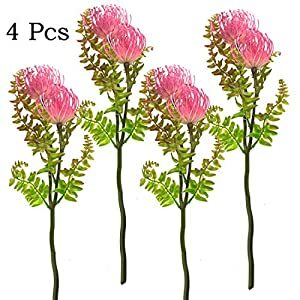 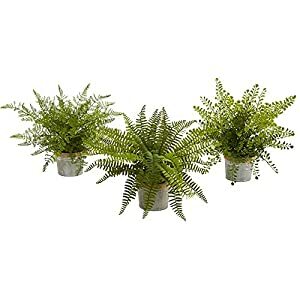 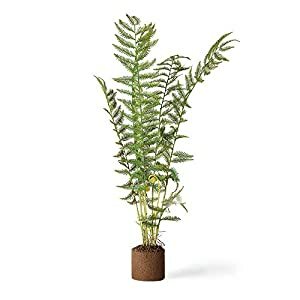 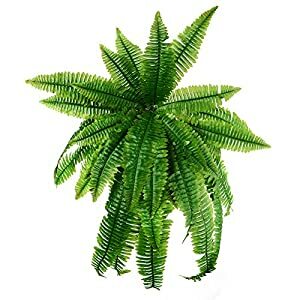 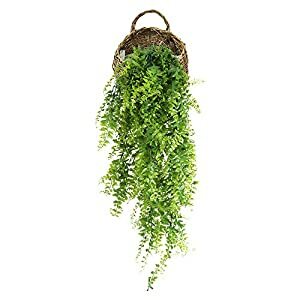 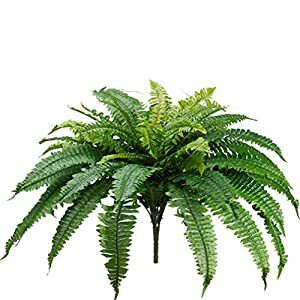 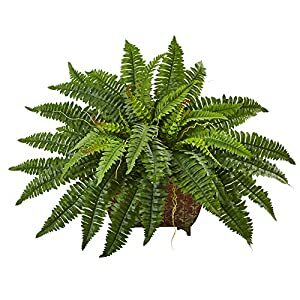 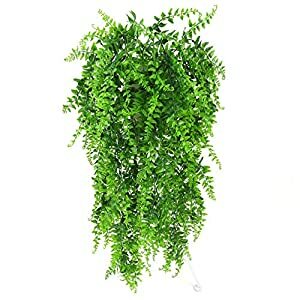 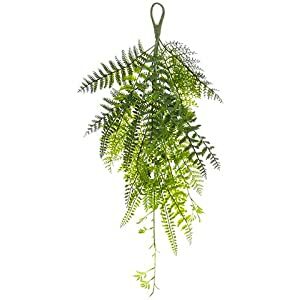 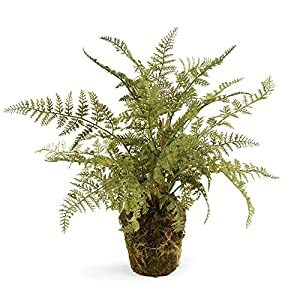 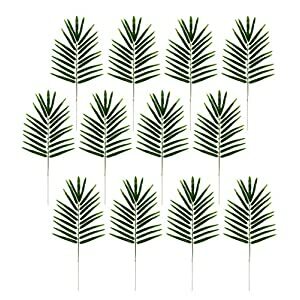 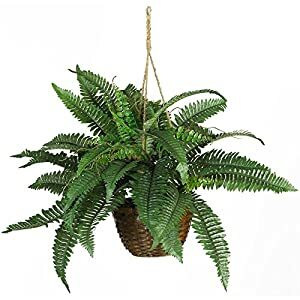 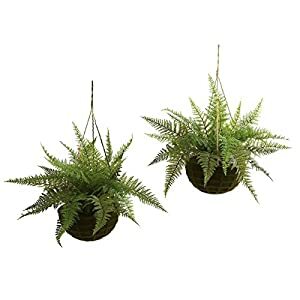 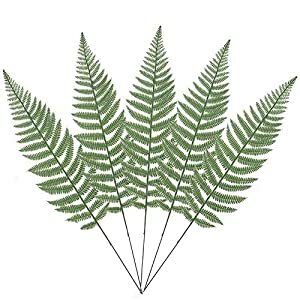 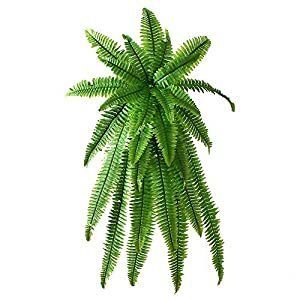 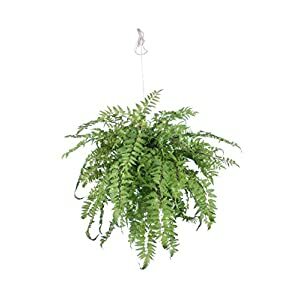 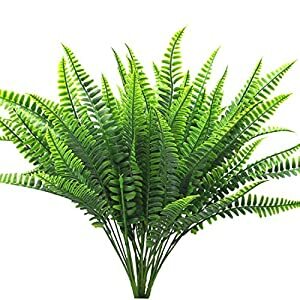 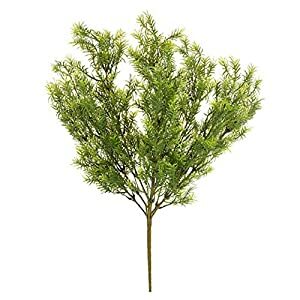 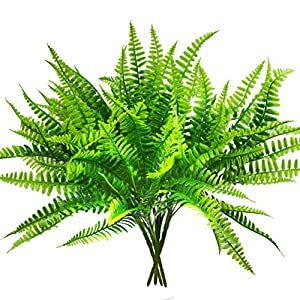 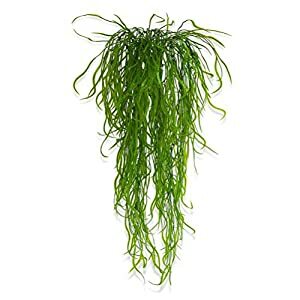 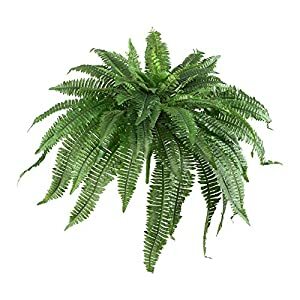 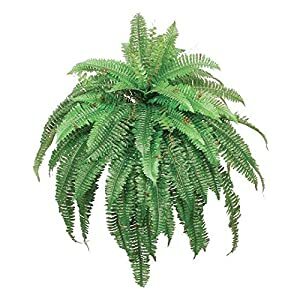 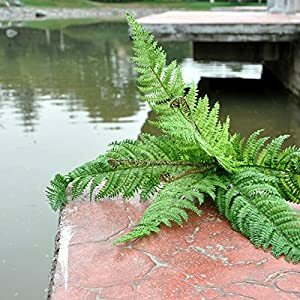 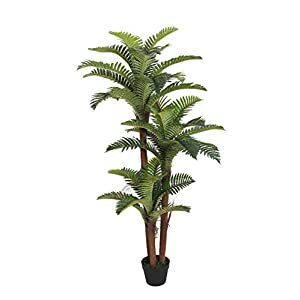 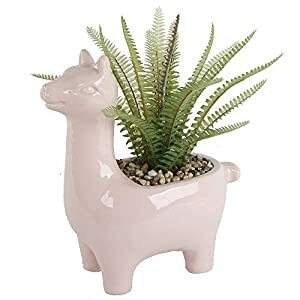 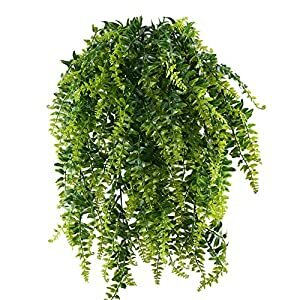 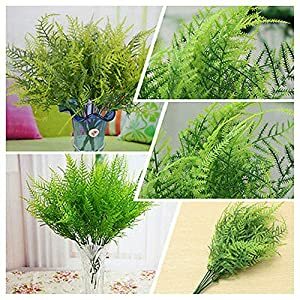 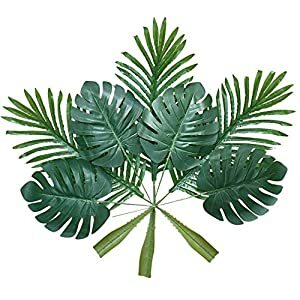 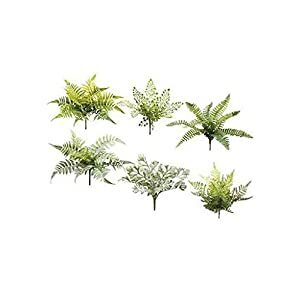 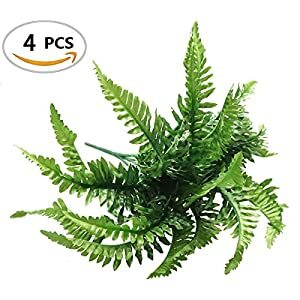 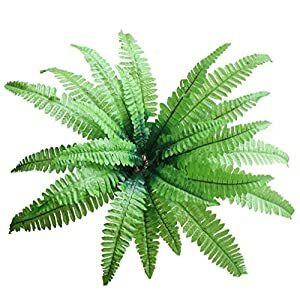 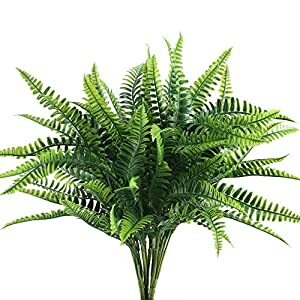 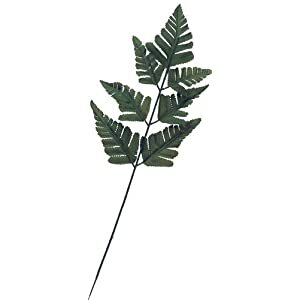 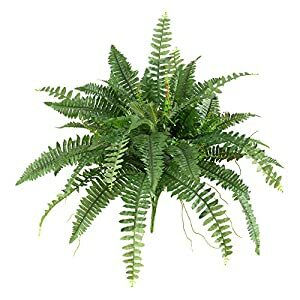 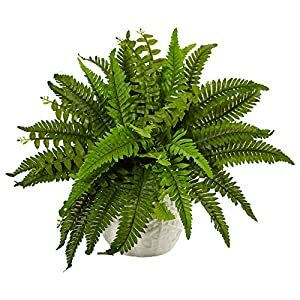 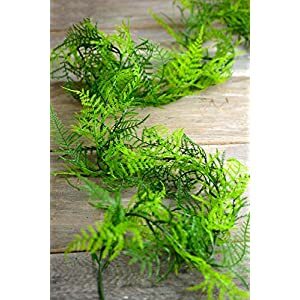 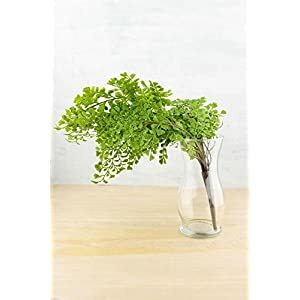 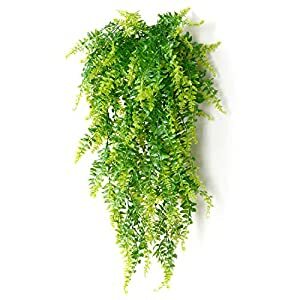 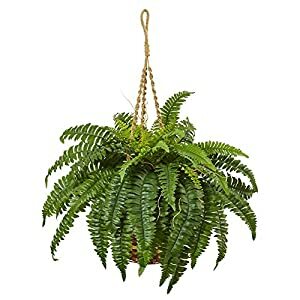 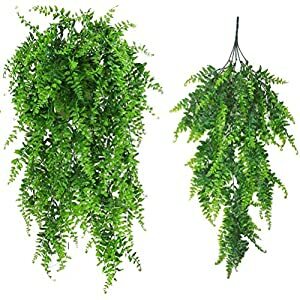 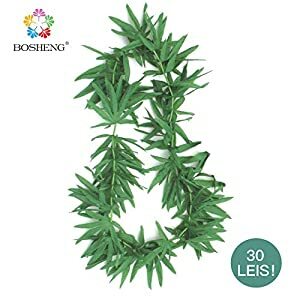 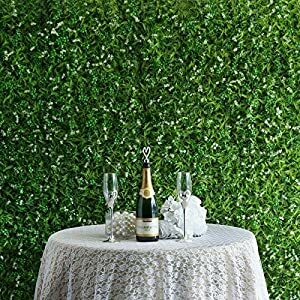 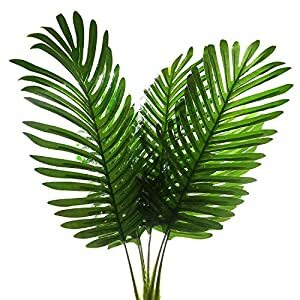 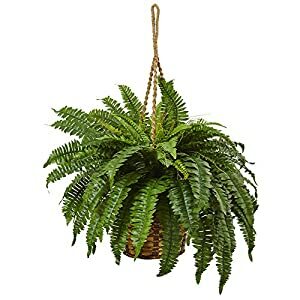 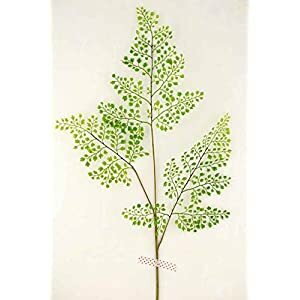 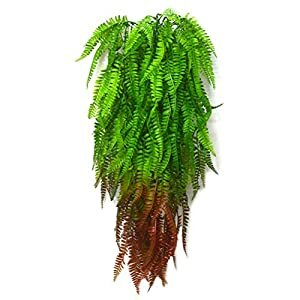 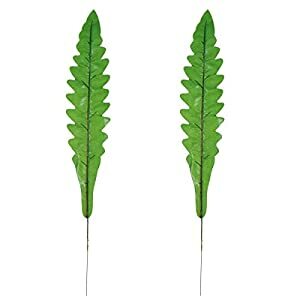 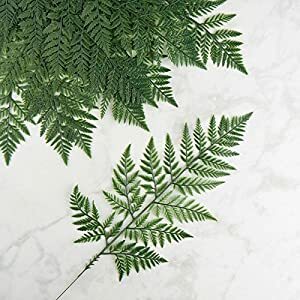 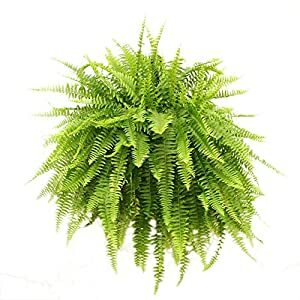 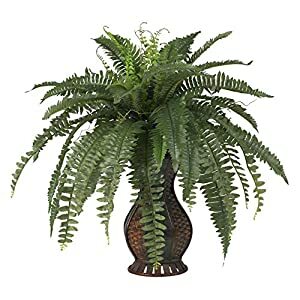 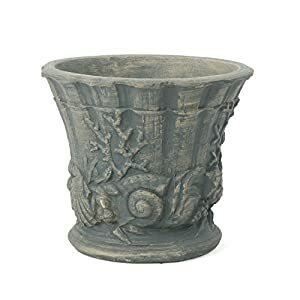 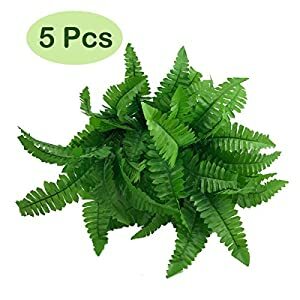 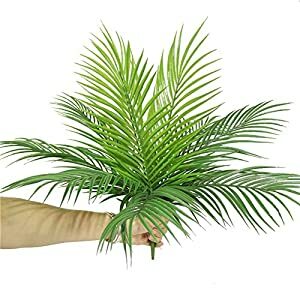 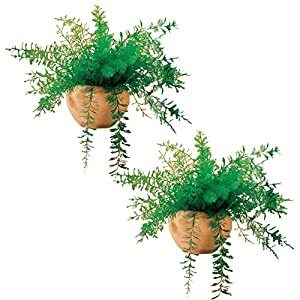 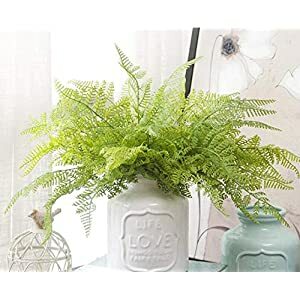 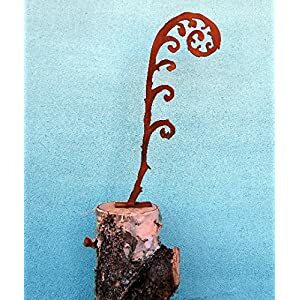 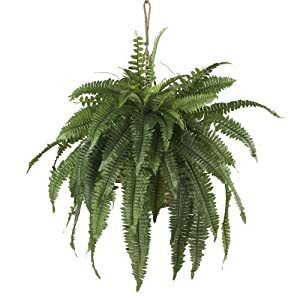 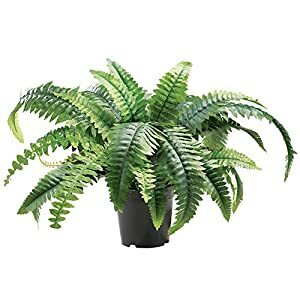 We are sure you will be able to find that perfect fern for your situation here – along with great pricing, fast delivery and of course quality.